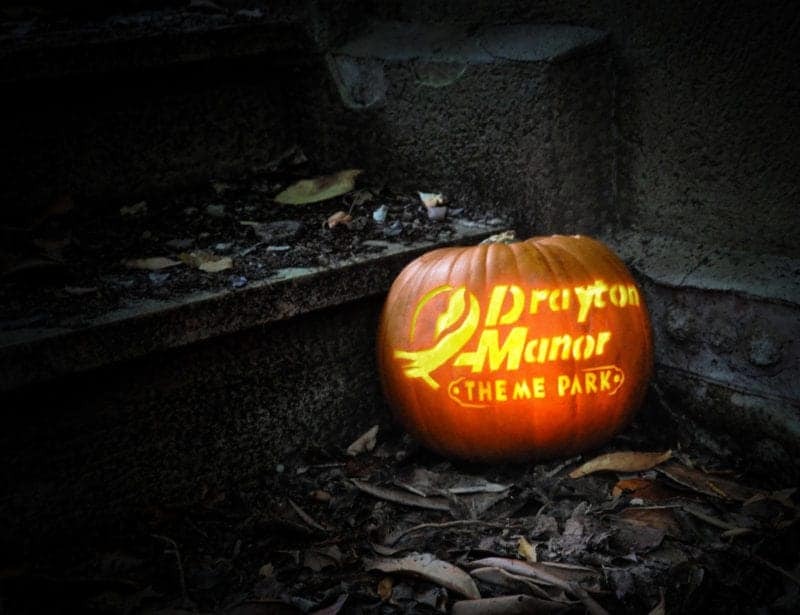 Drayton Manor Park will end its action packed 66th season with two weeks of spectacularly spooky half-term fun for the whole family this October. 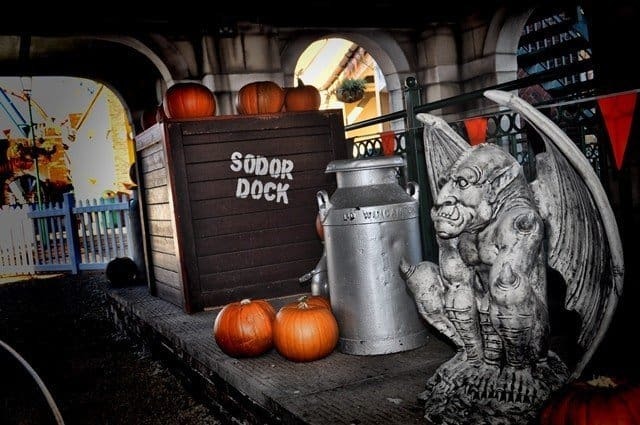 From 22nd to 30th October, Drayton Manor Park will be transformed into a spine-tingling mecca of Halloween fun as part of its special ‘more Treat than Trick’ event. Europe’s only Thomas Land™ will morph into the ‘spooktacular’ island of Sodor. If you’re feeling brave, then why not come to the park in your favourite Halloween costume? Don’t forget to knock on the Fat Controller’s door for a trick or treat before you leave. Who knows what yummy or frightful treats are in store! If you’re looking for a little more trick than treat, then look no further than the newly refurbished attraction The Haunting. Since 1996, The Haunting has scared visitors of all ages, who love to immerse themselves in the intriguing world of the paranormal. The newly renovated and enhanced attraction takes visitors on a tour of their senses; seeing, smelling, feeling, hearing and even brushing up against slimy and revolting things with its spine-chilling interactive activities. The Haunting is based on the legend of the Drayton Manor Estate vicarage where the sudden passing of the vicar led to a series of strange circumstances and unexplainable events. This time around the eerie vicarage has lain abandoned for the past 20 years after the series of unexplained disappearances were left unsolved. RIPA, a group made up of young scientists at the forefront of metaphysical research, have set up a series of experiments at the vicarage. After weeks of investigating and analysing test results, they realised that almost everyone entering the vicarage were experiencing different sightings, symptoms and feelings. Upon entering the attraction, members of the public become volunteers of RIPA’s experiment and will be asked to report their findings at the end of the experience. This will provide RIPA with valuable data for its research. If that wasn’t adrenalin pumping enough, be sure to feed your inner thrill seeker with the UK’s scariest ride*, Apocalypse, or how about getting the fright of your life on Shockwave, or even braving the monsoon on Stormforce 10. 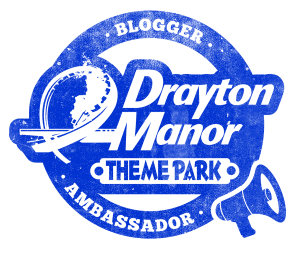 Drayton Manor Park also boasts a fantastic 4D Cinema and a 15-acre Zoo, which is home to a troublesome Tamarin troop, two critically endangered Sumatran tigers and its very own witches’ guardians, a pair of black leopards. 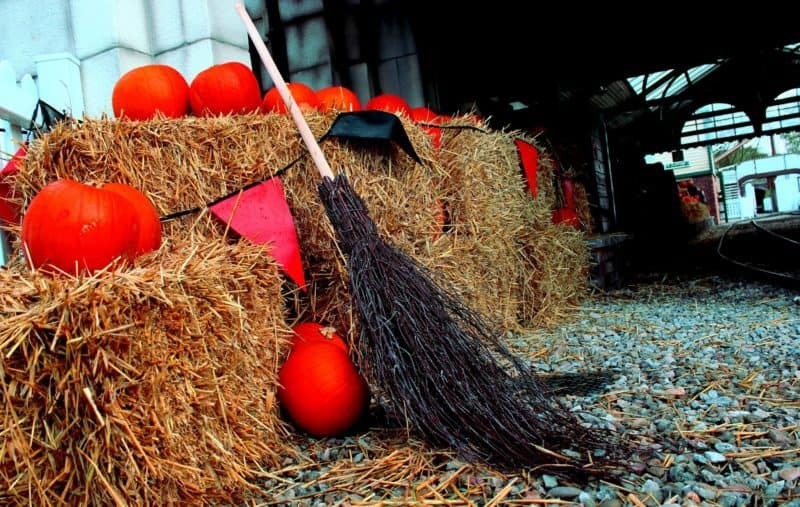 Families who want to make a night of their half-term Halloween fun can rest easy at the on-site four-star Drayton Manor Hotel, which has over 150 contemporary rooms including executive rooms, interconnecting family rooms, presidential suites, and 15 Thomas & Friends™ themed rooms for fans of the little blue engine and his friends! There’s also a range of bars and restaurants that cater for all.